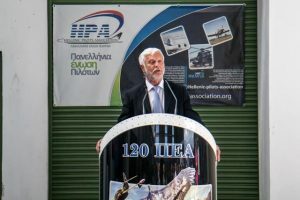 The event was held on the occasion of the 14th International Conference of Cirrus Owners and Pilots Association (COPA) organized in Messinia, the Peloponnese, by the Hellenic Pilots Association (HPA) and Flight Experience Aeroclub with the collaboration of the Peloponnese Region and the support of the Greek National Tourism Organization (GNTO), the municipalities of Kalamata, Messini and Trifylia, and iForce Communications. 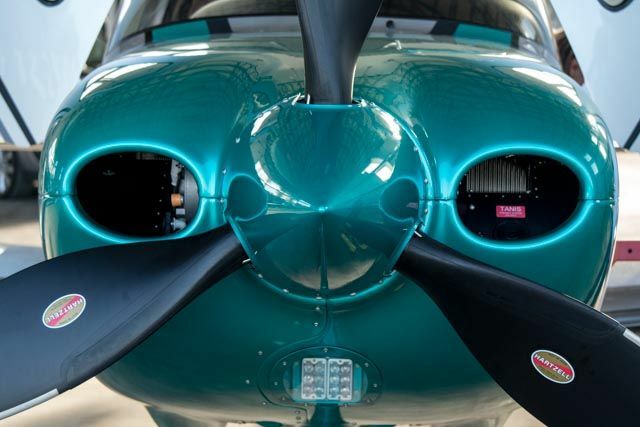 Cirrus aircraft is considered one of the most technologically advanced single engine, private light aircraft in the world. Such private aircraft are owned by “aviation tourists”, who are high-end travellers. The event took place at the Hellenic Air Force 120 Air Training Wing with volunteers of the Kalamata Air Club on hand to offer backing. Peloponnese Region Governor Petros Tatoulis. Besides visitors from Europe, Israel and the US, the event was attended by municipal and tourism authorities including Alternate Tourism Minister Elena Kountoura; Peloponnese Region Governor Petros Tatoulis; Kalamata, Messini and Trifylia mayors Panagiotis Nikas, George Tsonis and Panagiotis Katsivelas respectively; Flight Experience Aeroclub President Christos Leontopoulos; COPA President Andy Niemeyer; and COPA Europe representative Timm Preusser, who underlined the potential that aviation tourism holds for local economic development. 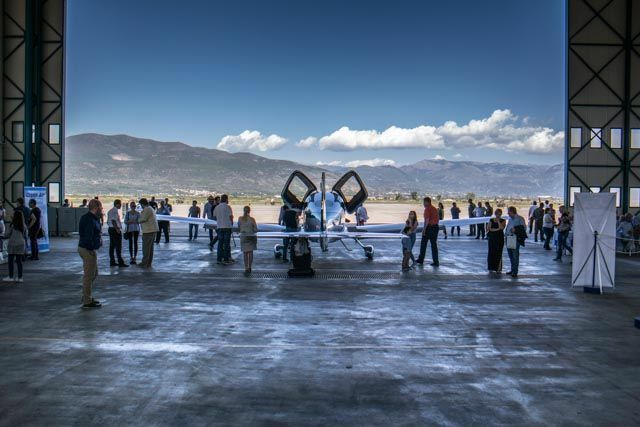 Pilots, visitors and guests had the chance to do some wine tasting and sample local delicacies. COPA has more than 4,000 registered members worldwide and collaborates with the Greek aviation club Flight Experience and the HPA. 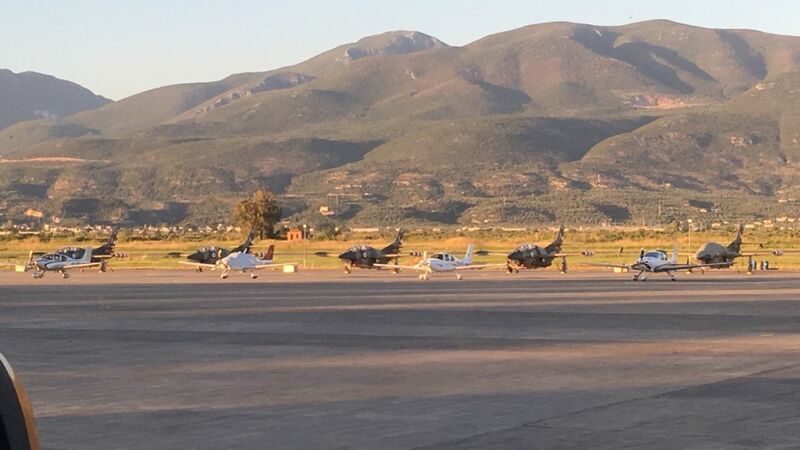 The association held its conference for the first time in Greece and — according to organizers — the event is expected to place Greece and the Peloponnese on the international high-end “general aviation map” and also boost aviation tourism in the country. 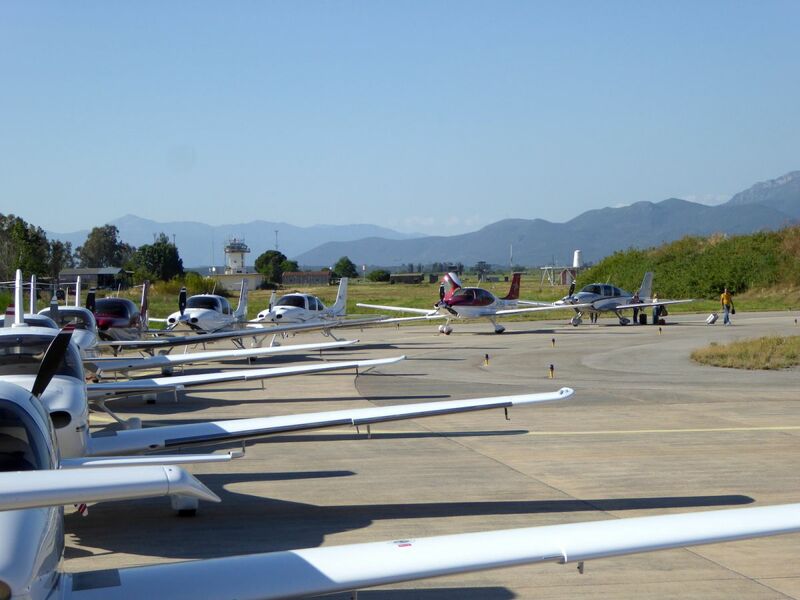 Aviation tourism in Greece is currently underdeveloped. The Greek Travel Pages (GTP) was a communication sponsor of the 1st Aviation and Tourism Event.